Today I started my classes for the Curso de Verão da Lingua Portuguesa (Portuguese language summer school) at the Universidade de Lisboa in Lisbon. The course is going to last for the next four weeks, every weekday 9am – 1pm. I was surprised by how quick the journey took this morning, from my studio in Bairro Alto to the university campus which is on the other side of the city; it took 25 minutes, most of which is spent on the metro, and I am glad, as I am not used to such early starts! I found out today as well that I had been placed in a B1 Level class which I am pleased with, as this is the level I was hoping to take. 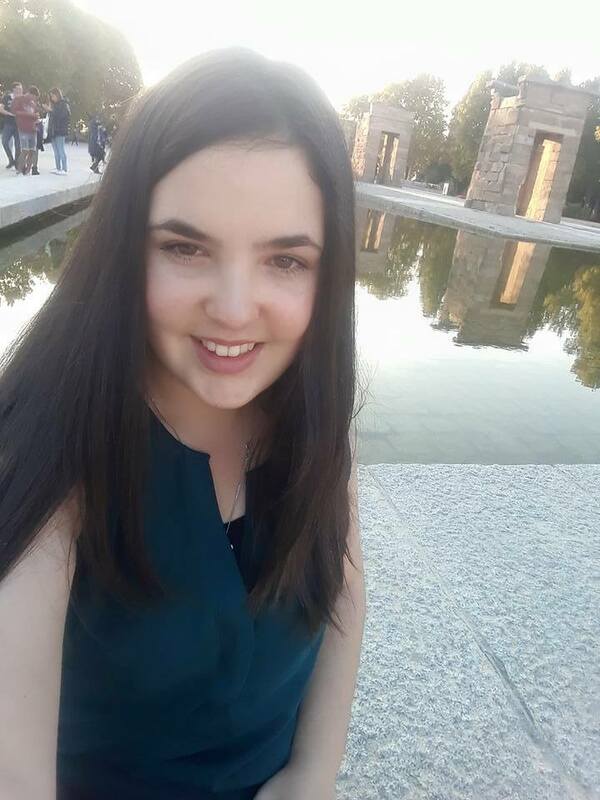 The content was just the right level for me which is a relief, especially after the horror of the terrible Spanish language classes I had to take for three weeks during my Erasmus placement in Salamanca. The teacher actually got to learn all our names in three hours, yet my teacher in Salamanca never even bothered to do such a thing even after three weeks of teaching us, so this I feel, is a good start. 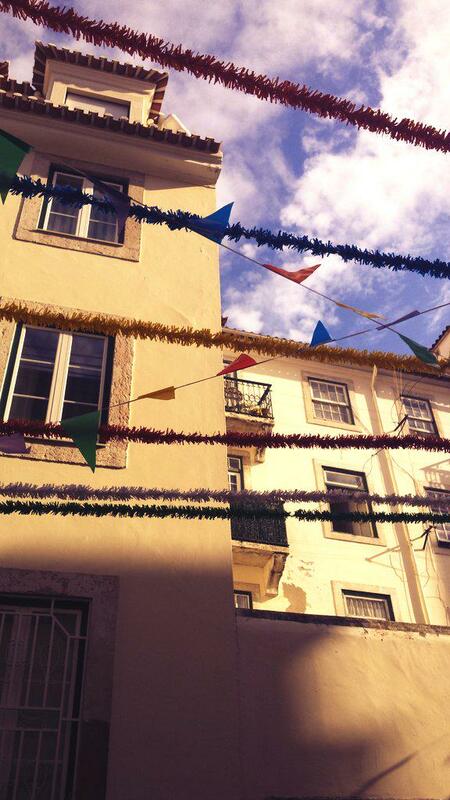 I arrived in Lisbon on Monday afternoon and stayed in Goodmorning Hostel located in Restauradores. I stayed at Goodmorning Hostel last time I was in Lisbon in March and I chose to stay here again as I really loved it – especially the breakfast! Once again, the staff were exceptional and go out of their way to make you feel welcome and give you loads of useful tips to enjoy Lisbon. I didn’t do any of their day trips but I did the Portuguese Tapas evening and the Cooking Class where we learned how to cook the Portuguese dish Bacalhau à Brás, which was delicious but very filling! Their day-trip to Sintra and Cabo da Roca looked really good though and I was disappointed I couldn’t join them for it. During my time in the hostel, I didn’t feel compelled to visit places frantically like the other people staying in the hostel, as unlike them, I am lucky enough to stay here for a month and not just a few days, so I was happy to take things slowly! 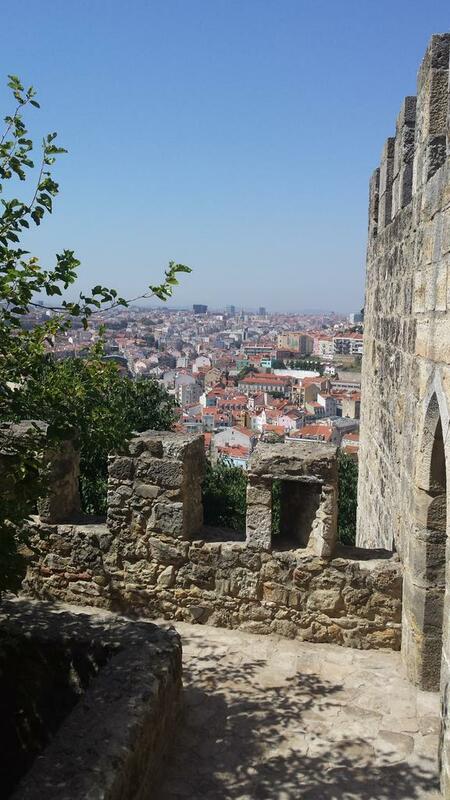 I did end up however visiting the Castelo de São Jorge on Tuesday, which has the most impressive miradouro (panoramic view) over Lisbon. Wednesday, I ended up also going to the Oceanário de Lisboa, the aquarium, which is apparently the second largest in Europe, but after spending the most amazing day at the Oceanográfic in Valencia (Best in Europe), nothing can compare, and I left feeling very disappointed and thought the tickets were overpriced and would not recommend it. 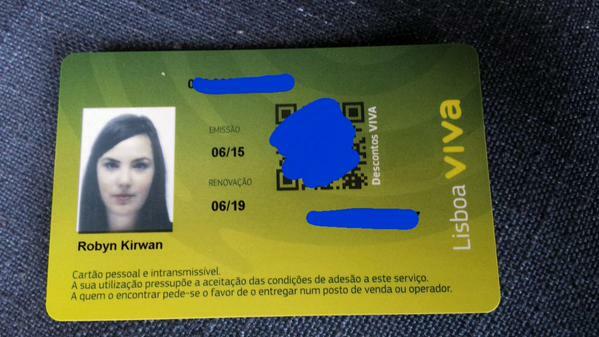 I am quite proud as well to say I even sorted my “Lisboa Viva card,” so I now have a monthly metro pass in Lisbon. 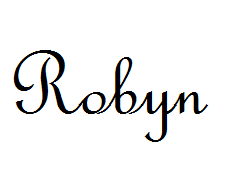 This will come in handy as it will save me a lot of money as I will be using the metro every day. I managed to fill out all the forms and speak with the lady behind the desk all in Portuguese too, which felt like a good achievement. 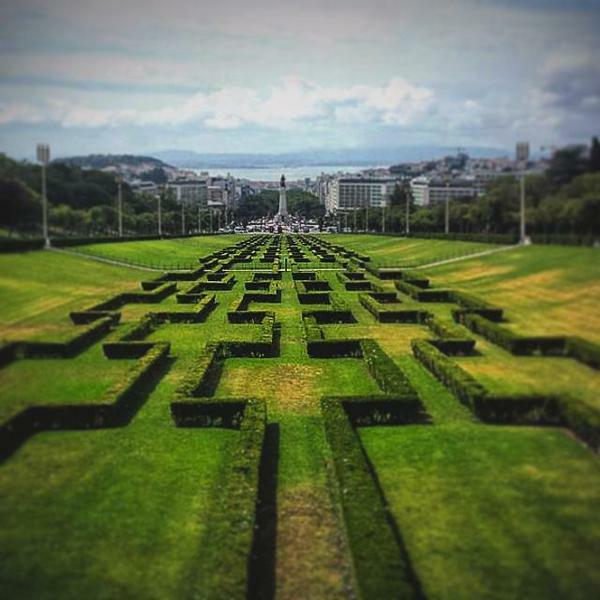 However it was a complete nightmare even to find the desk within Marquês de Pombal station as it is a big station and has many different exists – it is not all connected – why, why?!?! Luckily I had all these things and I was able to return the next morning to collect my card. Usually it costs 6€ and will come in 10 working days, but I wanted it the following day which instead costs 12€. I was not able to pay by card as the machine only accepts Portuguese cards (I swear she was just trying to make things more difficult…), so I had to leave the queue to take out money from an ATM nearby. On the way out of Marquês de Pombal metro station with my new Lisboa Viva card, I walked up to the miradouro nearby, and I must say that so far it is my favourite! Last night, I was finally able to move into my studio flat in Bairro Alto – I could not be more central, it is amazing and most importantly, it has air conditioning! Luckily, it is completely double-glazed as well, otherwise I wouldn’t be able to sleep due to the noise from the bars below – I am living in the nightlife district of Lisbon! 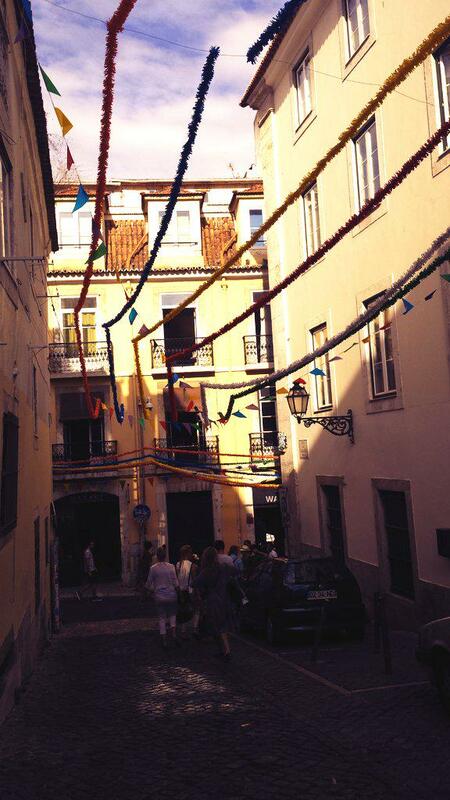 I am pleased with living so centrally as I feel I will get a better experience exploring the old streets of Lisbon. 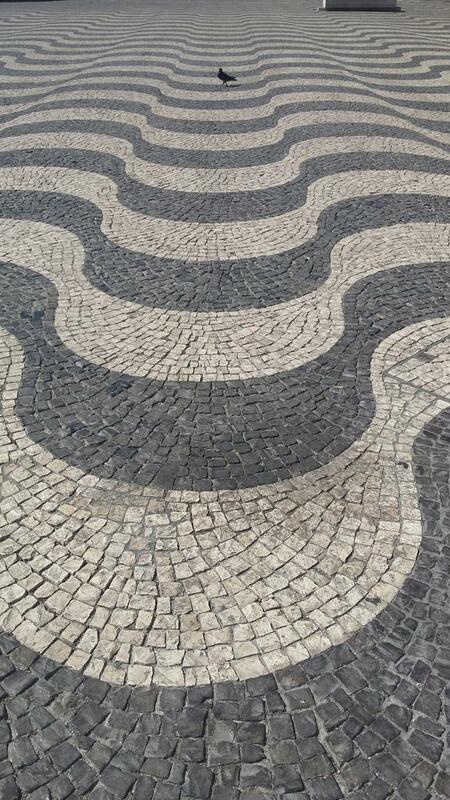 So far, Lisboa is holding up to its wonderful charm and I am looking forward to getting to know this city better!